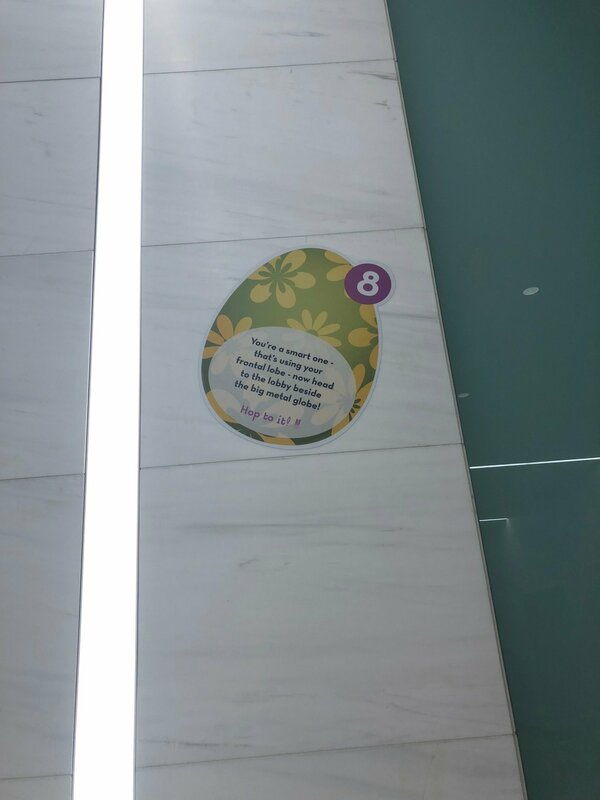 March the 28th at WaterPark Place, we got to experience the Great Easter Egg Hunt. 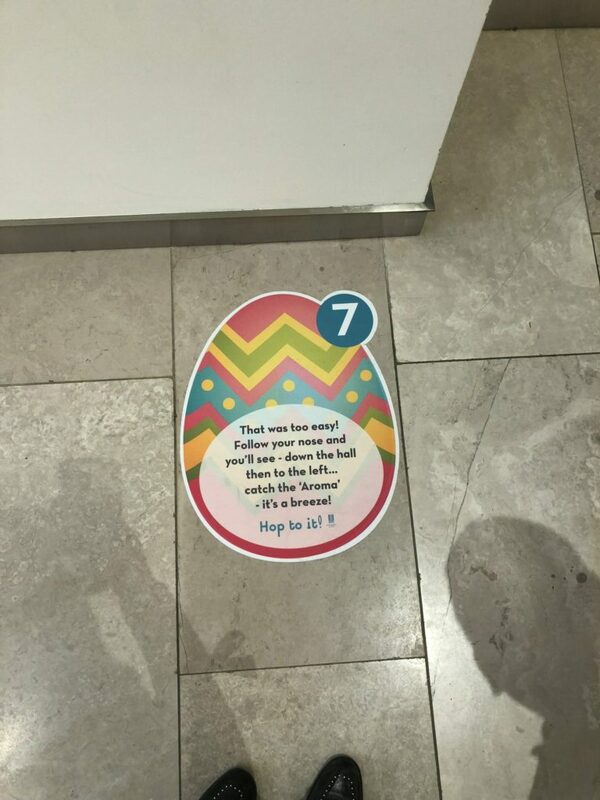 Hunting down the eggs and following the clues led us on a hunt that explored the building. 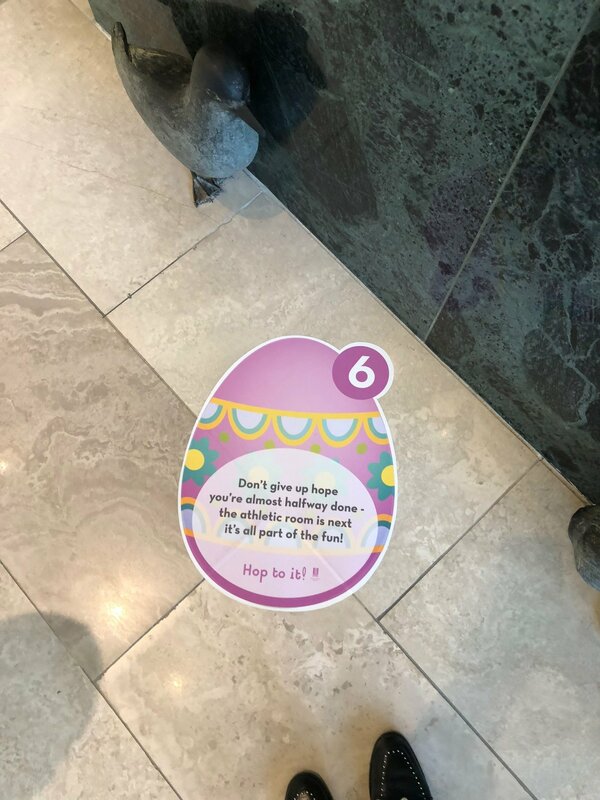 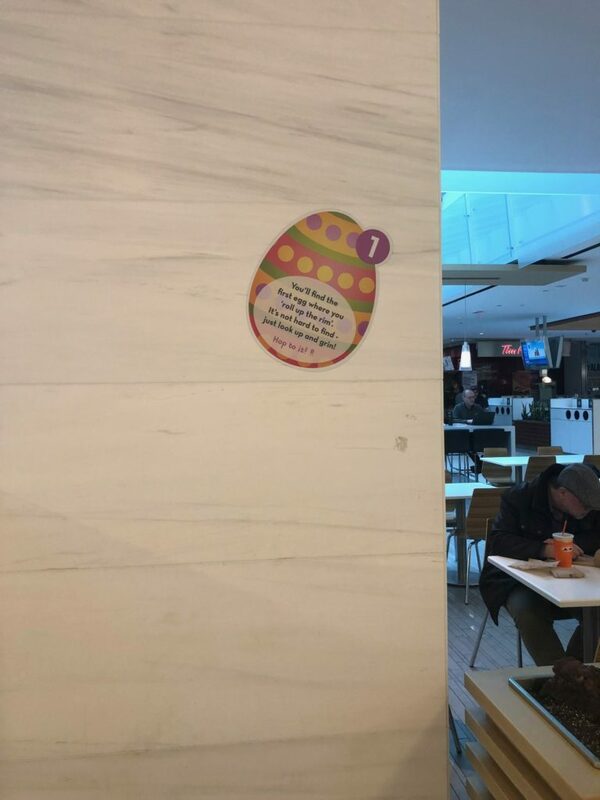 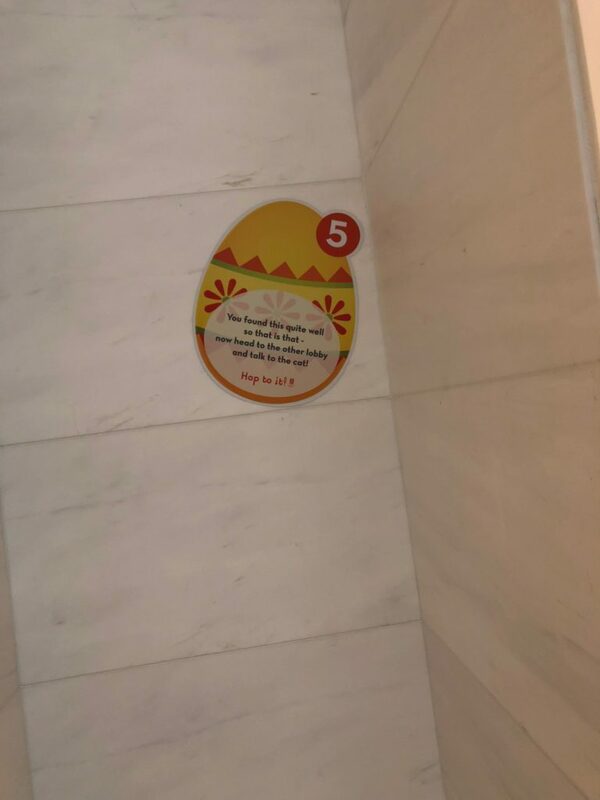 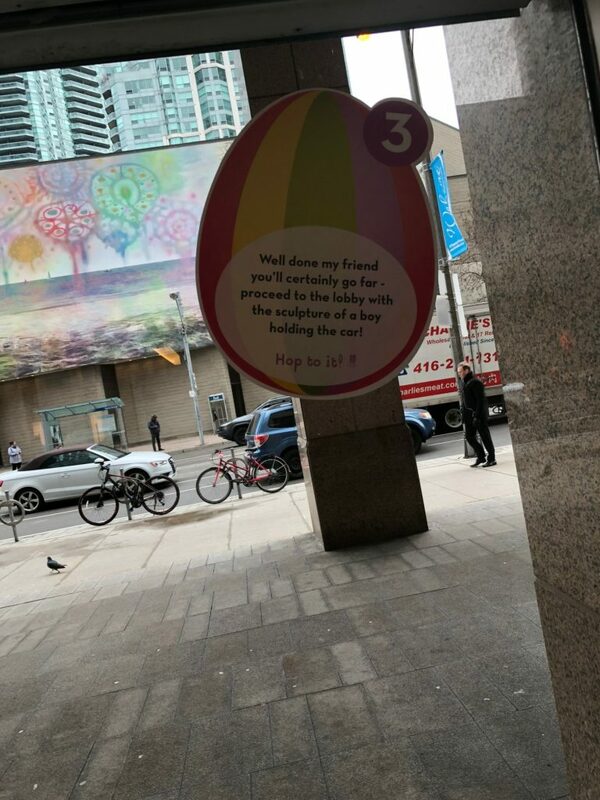 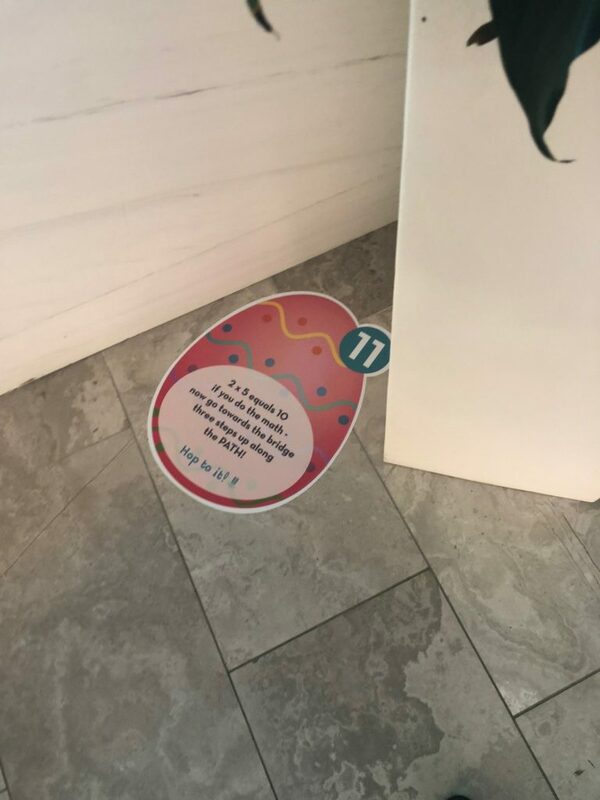 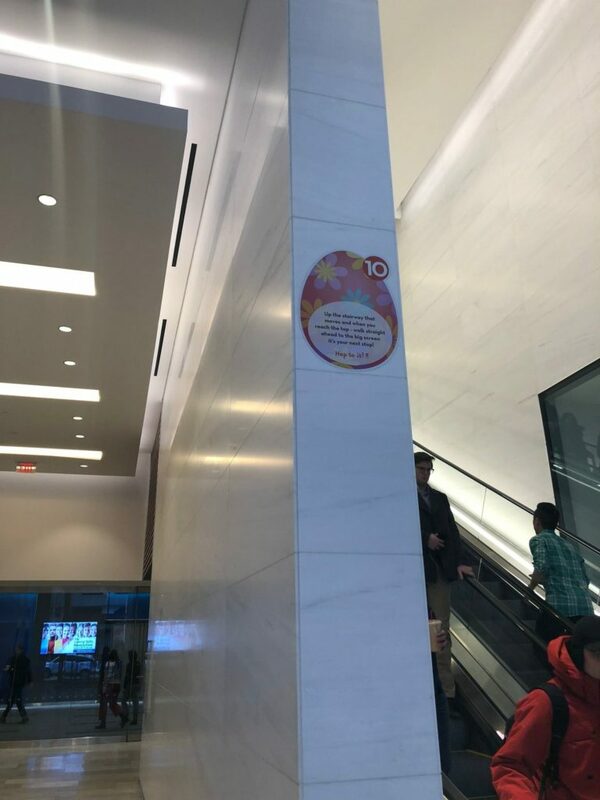 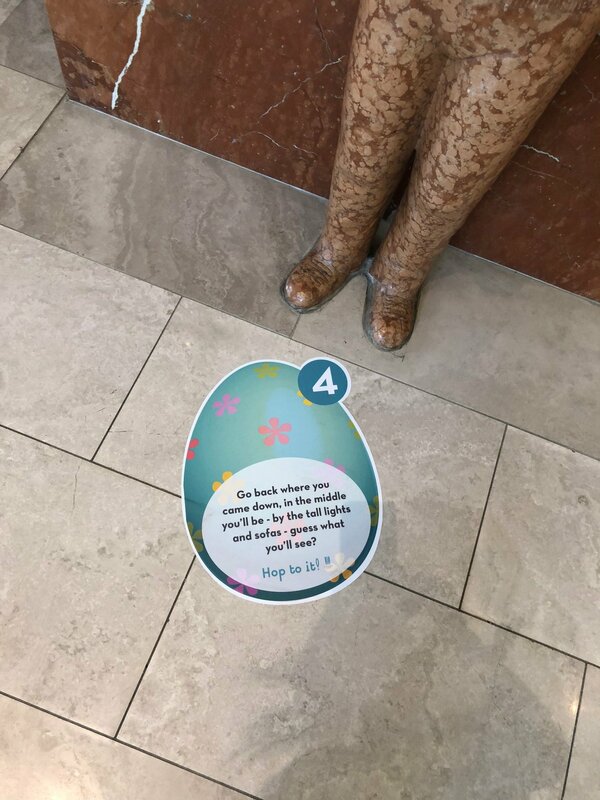 And of course, if you found all 12 eggs, you won some free chocolate! 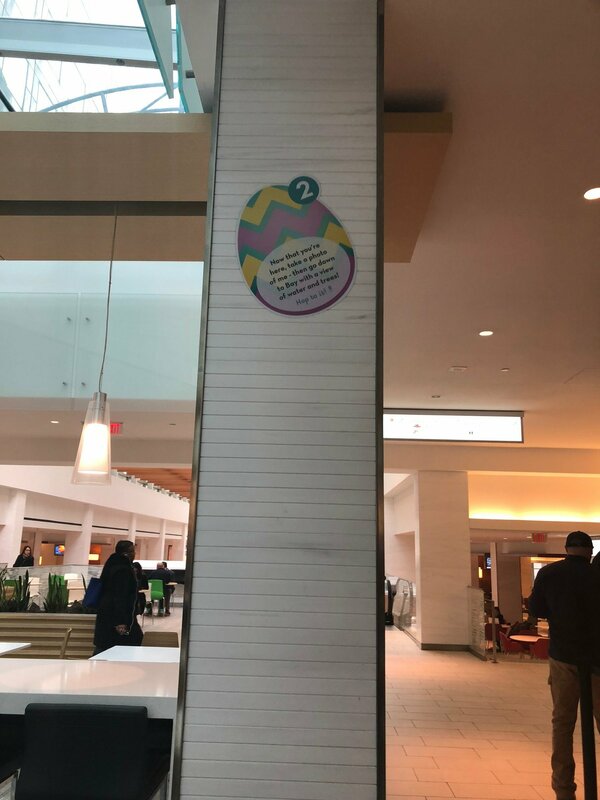 If you’re still hunting for those eggs, we have some hints here for you! 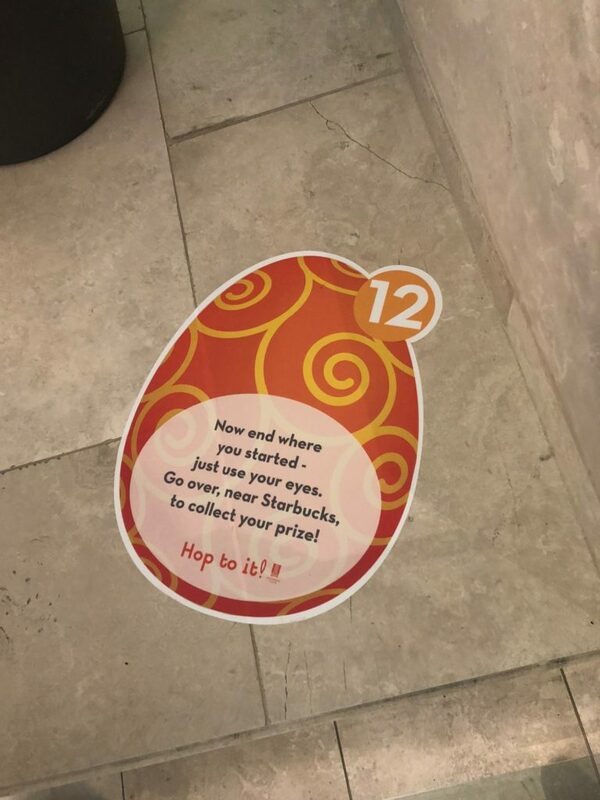 And congrats to our winner! 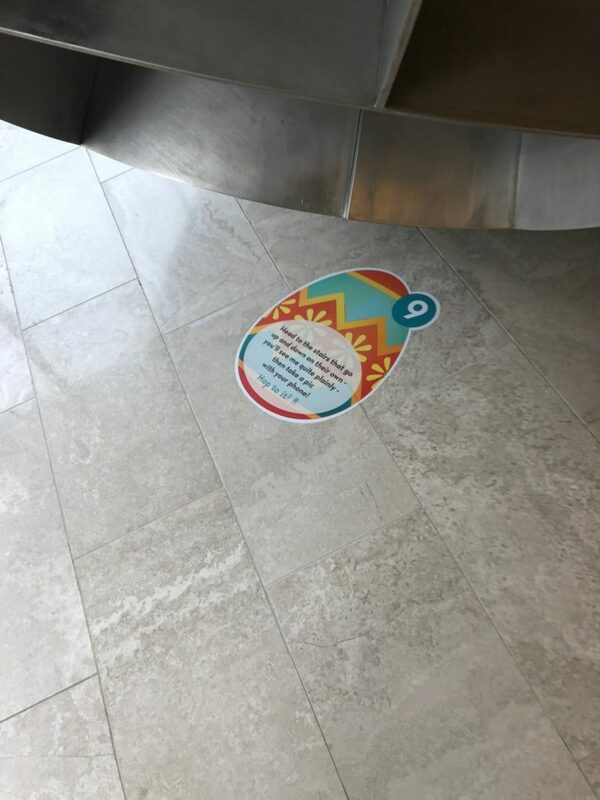 We’d like to thank Oxford Properties for setting this up for us here at WaterPark Place!